Nicki Minaj lost a pricey dress that she took along with her to her brother’s wedding last weekend. 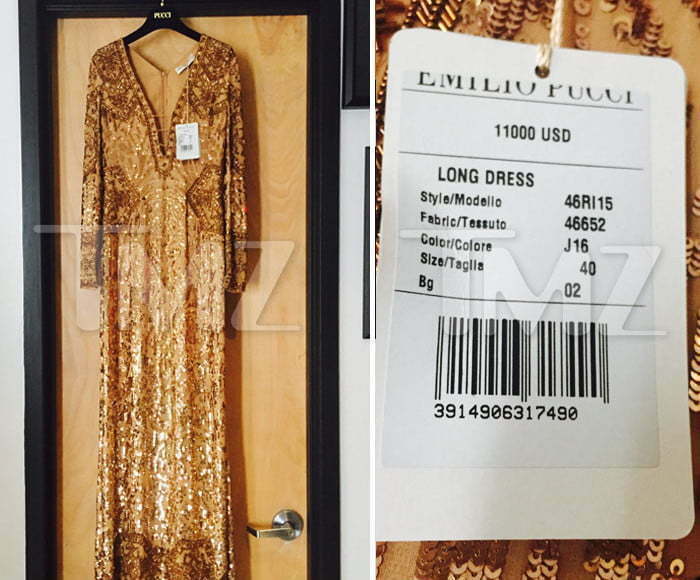 TMZ first broke the story that the hotel that she was staying at in New York contacted her team and informed them that they found the Emilio Pucci gold gown worth $11,000. Sources close to the Trinidadian bombshell told Urban Islandz that the dress is finally back where it belong, in Nicki Minaj closet. Sources also told us that Nicki Minaj spent upwards of a $100,000 on the wedding for her older brother Jelani Maraj. 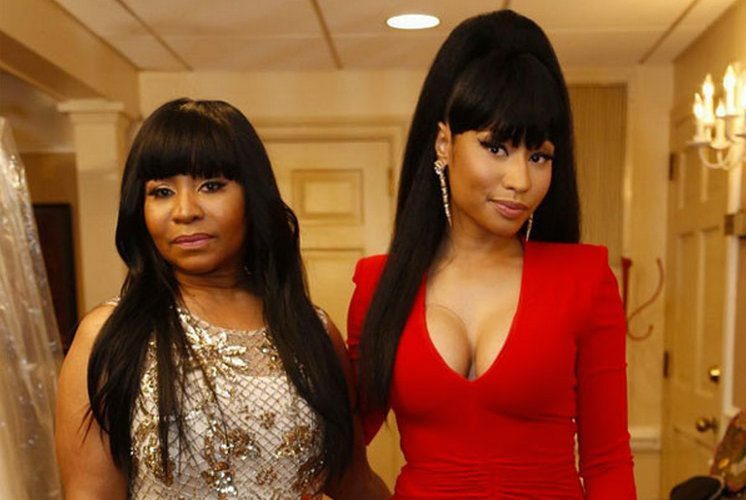 “When it comes to family Nicki will pull all the stops to make sure that they are good,” sources said.